Has the UN ever been awarded the Nobel Peace Prize? - Ask DAG! Has the UN ever been awarded the Nobel Peace Prize? 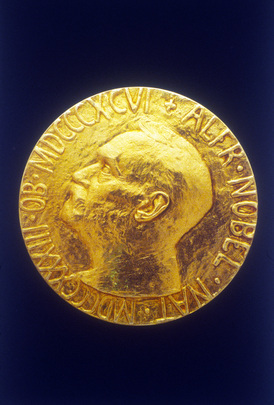 The following list of Nobel laureates includes UN organizations, people who were UN officials at the time of the awarding of the prize, and people who worked at the UN as diplomats or international civil servants.